What if you had a roadmap to help you find new donors, attract new sponsors and raise more revenue? Join us as we learn from a real-life nonprofit – PepUp Tech – how to leverage Corporate Partnerships to grow new revenue streams for your cause. Uncover the path other successful nonprofits are using to join forces with today’s corporations. How to attract corporate partnerships. Best practices to build an business case for your program. 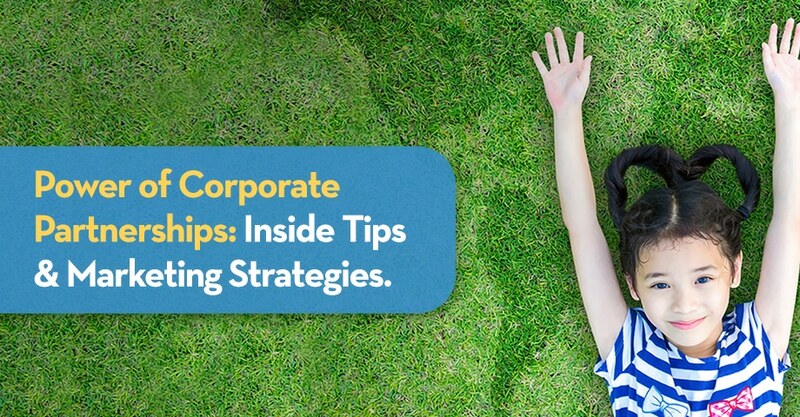 Smart strategies for compelling CSR marketing.